The view over Lake Maggiore from Ascona-Locarno, site of WES Round 2. The WES Swiss Round is part of the UCI International Event Calendar, indicating the highest level of e-mountain bike racing. With as many as 18 Swiss athletes and a number of Swiss-based teams competing, this event is set to be a great spectacle on familiar soil for the most represented country in the Series. 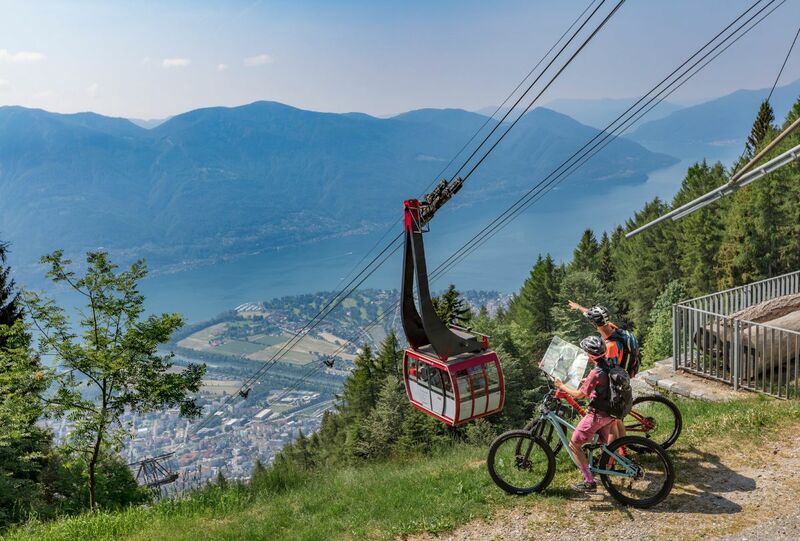 Ascona-Locarno offers a multitude of mountain biking and e-biking adventures. It's the perfect place for WES Round 2. 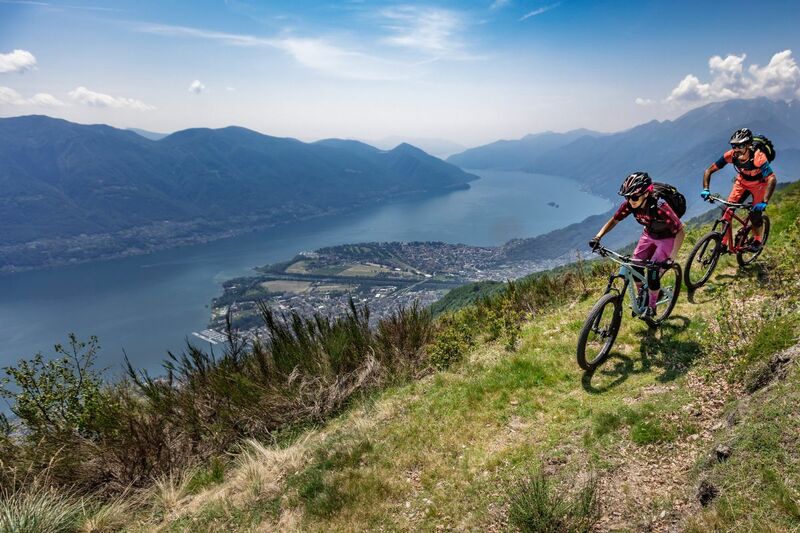 Positioned on the edge of Lake Maggiore in the Italian-speaking Ticino region of Switzerland, Ascona-Locarno is well-known for its Mediterranean culture and prestigious international festivals, but its mountain biking is equally appealing. A great number of world-class trails scale and descend the towering peaks around the towns, with time-worn paths and sculpted singletrack offering plentiful ride options that usually end peering into the pristine lake. It is the perfect location for Round 2 of the First International e-Bike Series, following on from April’s Round 1 in Monaco. The event will take the same format as Round 1, with an Enduro and a Cross-Country (XC) race on Saturday and a public Ride WES day on Sunday. The Local Territory Department, Dipartimento del Territorio Canton Ticino, supporting sustainable mobility and all related initiatives in the region, is glad to welcome WES Round 2. The event will help increase the area’s visibility, particularly in terms of its outstanding trails, at an international level. Riding high above Lake Maggiore. As with all WES Rounds, this event isn’t just for competitors. The e-Village will showcase the latest e-bike technology and team bikes, and Sunday’s Ride WES will provide a chance to test ride an e-bike (or bring your own) on one of several ability-graded tours, headed by professional riders and guides. WES Ascona-Locarno is the perfect opportunity to witness e-bike racing at the highest level, meet the sport’s heroes and discover a fantastic cycling destination. Find out more about WES Round 2 by visiting its event page.